ENJOY LUXURY COASTAL LIVING AT OXFORD POINT APARTMENTS! Discover elegant apartment living at Oxford Point. 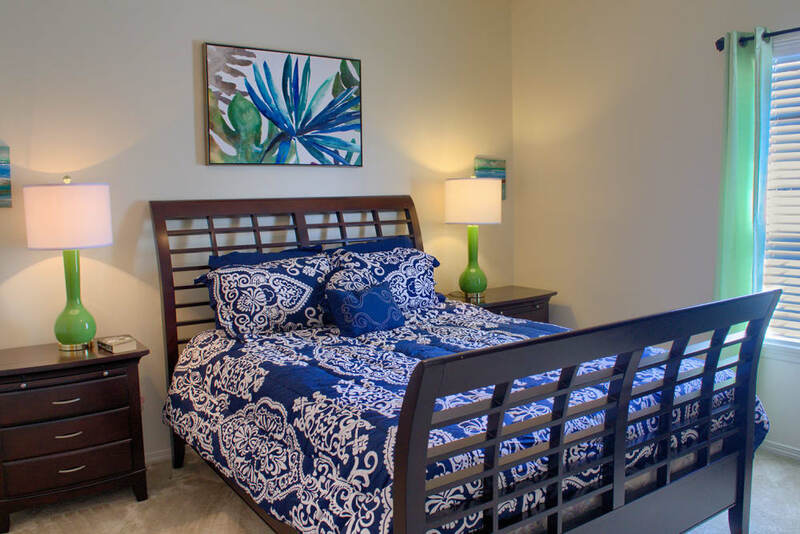 Our one, two, and three bedroom apartments for rent in Gulfport, MS, offer upscale living in a secluded setting. 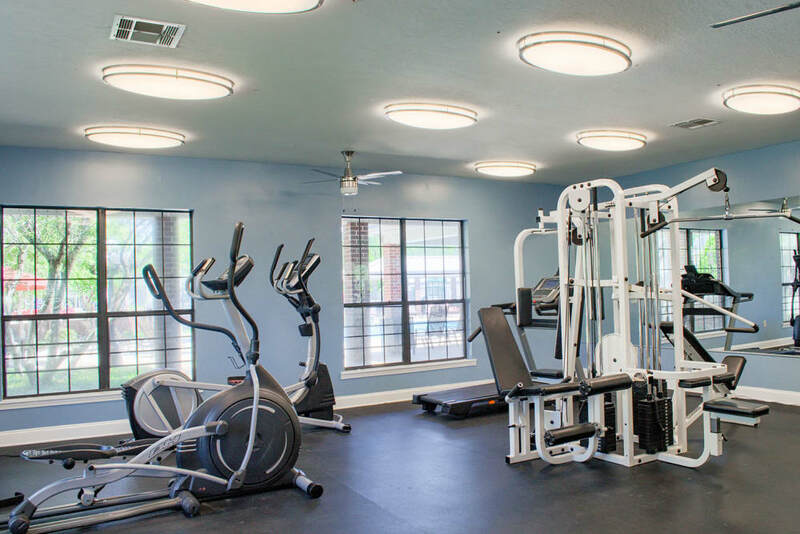 Here, you’ll find resort-style amenities like an onsite fitness center, sparkling pool, and inviting clubhouse. We are ideally located minutes from the golden sandy beaches of the Gulf Coast and the stunning wooded swampland of Big Lake National Wildlife Refuge. Live in comfort and style in a beautiful apartment home at Oxford Point. Our one, two, and three bedroom apartments offer a number of stylish details to enhance your living experience. Inside your home, you’ll enjoy crown molding, vaulted ceilings, and a private balcony. Our apartments feature roomy living spaces with fully equipped kitchens and dining areas. Your apartment at Oxford Point comes with resort-style amenities designed to enhance your way of life. 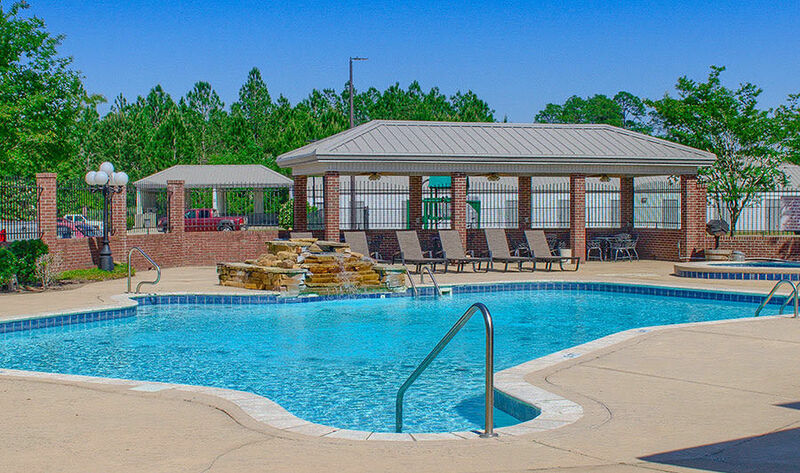 Every day will feel like a vacation with a sparkling outdoor swimming pool, onsite fitness center, and volleyball and tennis courts. 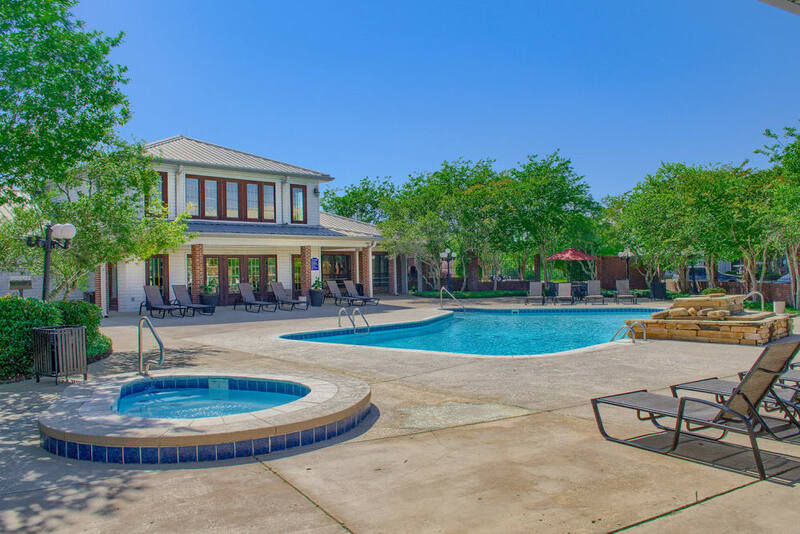 Visit our Amenities page to view our full list of community offerings. Take a virtual tour of Oxford Point for a glimpse of our wonderful community. Imagine yourself enjoying a refreshing summer day by the pool or working on your game at the tennis courts. Picture yourself taking advantage of all that Oxford Point has to offer. Oxford Point boasts an excellent location minutes from beaches of the Gulf Coast. Our beautiful property is tucked in a quiet neighborhood within easy reach of work, school, and play. For a fun outing, walk the promenade and visit the replica lighthouse at Jones Park, the “front yard for the State of Mississippi.” Kids are sure to love the splash pad and playground area. After a fun-filled afternoon, stop by Tony's Brick Oven Pizzeria for a custom pie and fried mozzarella. 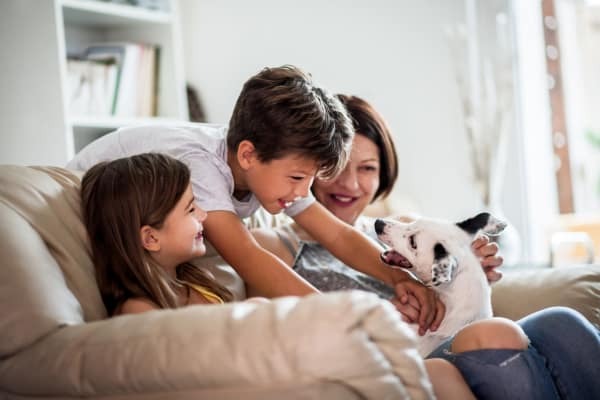 At Oxford Point, we know that your pet is part of your family. Each of our one, two, and three bedroom apartments are pet friendly and have plenty of space for everyone! We are located near numerous parks and trails where you and your dog can stretch your legs. Visit our Pet Friendly page to learn more about our pet policy.